Cipla Q1 profit: Revenue from India, which accounted for more than a third of the total revenue, jumped 22 per cent to Rs 1,544 crore. Net sales rose 12 per cent to Rs 3,846 crore, the company said in a statement. 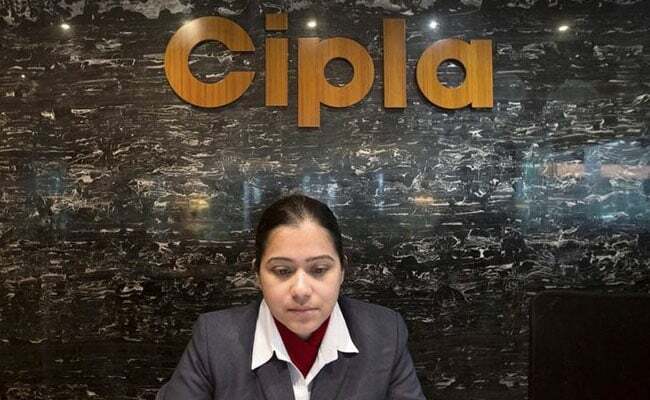 Drugmaker Cipla Ltd posted quarterly profit well above analysts' expectations, helped by strong growth in the domestic market. Net profit rose 10.4 per cent from a year earlier to Rs 451 crore ($65.67 million) in the first quarter ended June 30, the country's third-largest drugmaker by market capitalisation said on Wednesday. This compared with an average analyst expectation of Rs 391 crore, according to Thomson Reuters. Revenue from India, which accounted for more than a third of the total revenue, jumped 22 per cent to Rs 1,544 crore. North America business posted 4 per cent growth, Cipla said. The company has appointed R. Ananthanarayanan as global chief operating officer to oversee its businesses in North America, Europe and emerging markets. Shares in Cipla closed 0.5 per cent higher in a Mumbai market that rose 0.5 per cent.